DJ Mag’s Top 100 DJs Poll returns for 2014 with a launch event on 12 July to celebrate the opening of this year’s voting. 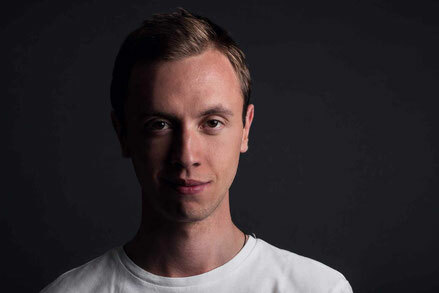 The event at Amsterdam’s Paradiso will feature a mystery guest DJ, alongside 2013’s highest climber, Andrew Rayel, Dannic, Dubvision and 2013’s highest new entry, Dyro. Tickets for the Voting Launch Party are on sale from 12pm (CET) today. The Top 100 DJs Awards will then be held during the Amsterdam Dance Event (ADE) on 18 October and will take place at the Amsterdam Music Festival. The level and scale of the Top 100 DJs Poll in 2014 is neatly conveyed by the choice of venue for this year’s event – The AmsterdamArenA. The stadium for Ajax football club will welcome thousands of fans to ADE’s biggest dance event. This year’s Top 100 DJs Poll will also witness a major show in London on Saturday 18 October to celebrate the crowning of the world’s No.1 DJ. This will be the biggest ever Top 100 DJs Poll party in the UK. Full information and the venue will be announced soon. Full details of how to register for priority access to tickets will be unveiled soon at www.top100djslondon.com. Further details on the 21st edition of the DJ Mag Top 100 DJs poll, including a new voting system, will be announced soon. Voting this year will run from 12 July until 15 September.